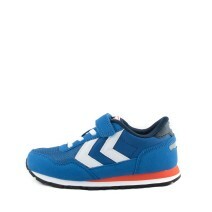 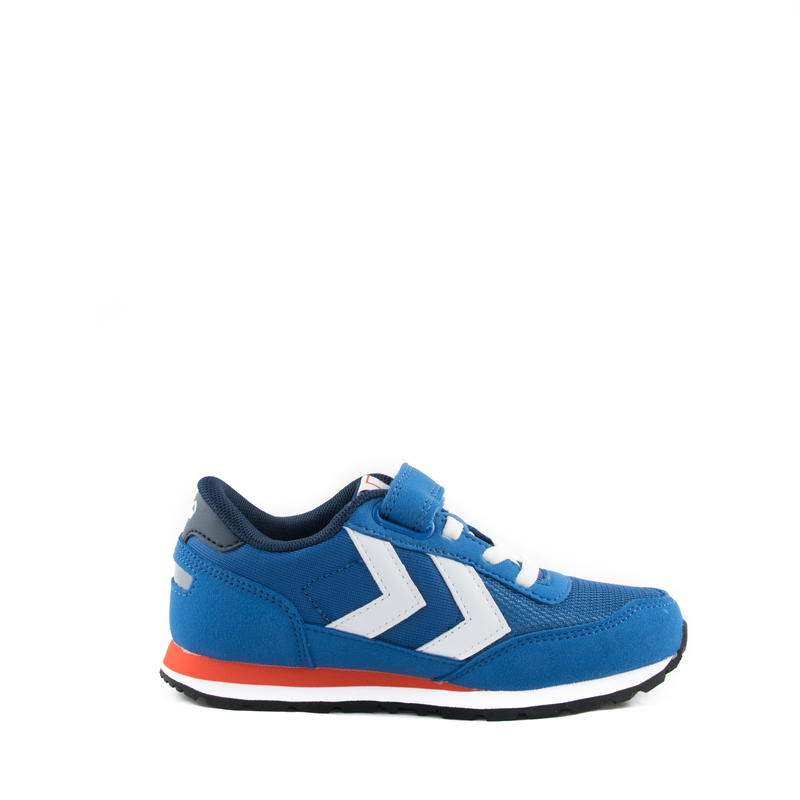 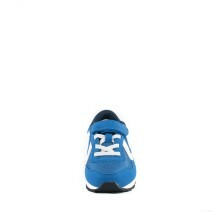 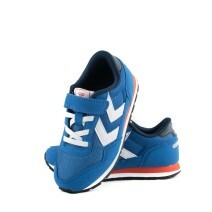 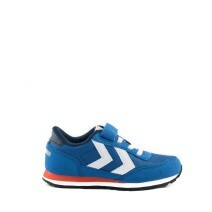 Reflex Junior trainers by Hummel. 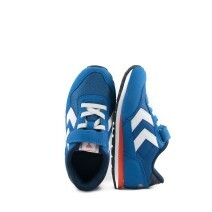 Lightweight mesh and microfibre upper in a classic design with the trademark Hummel side chevrons. 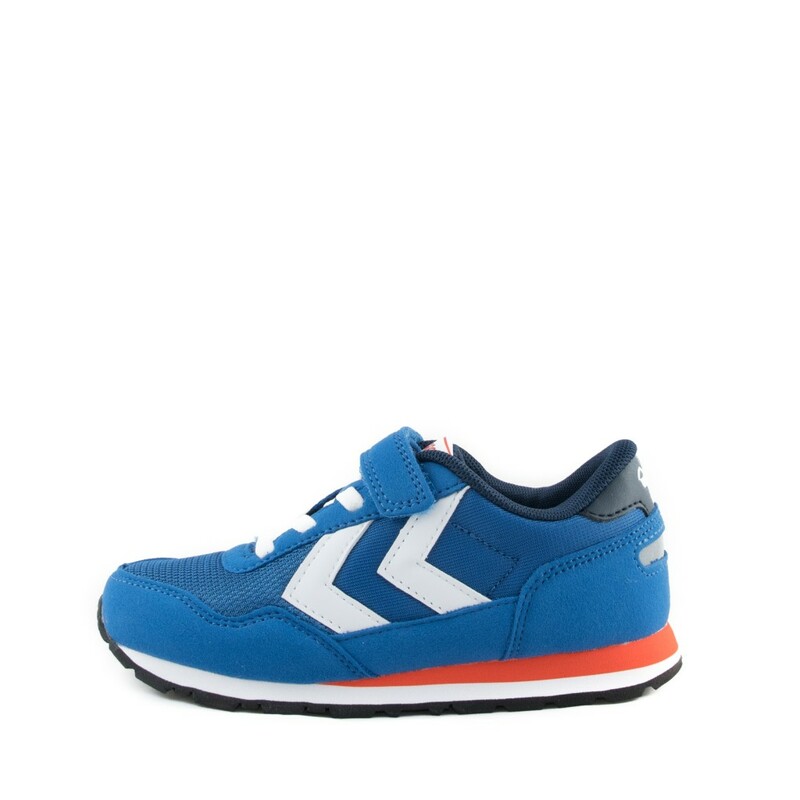 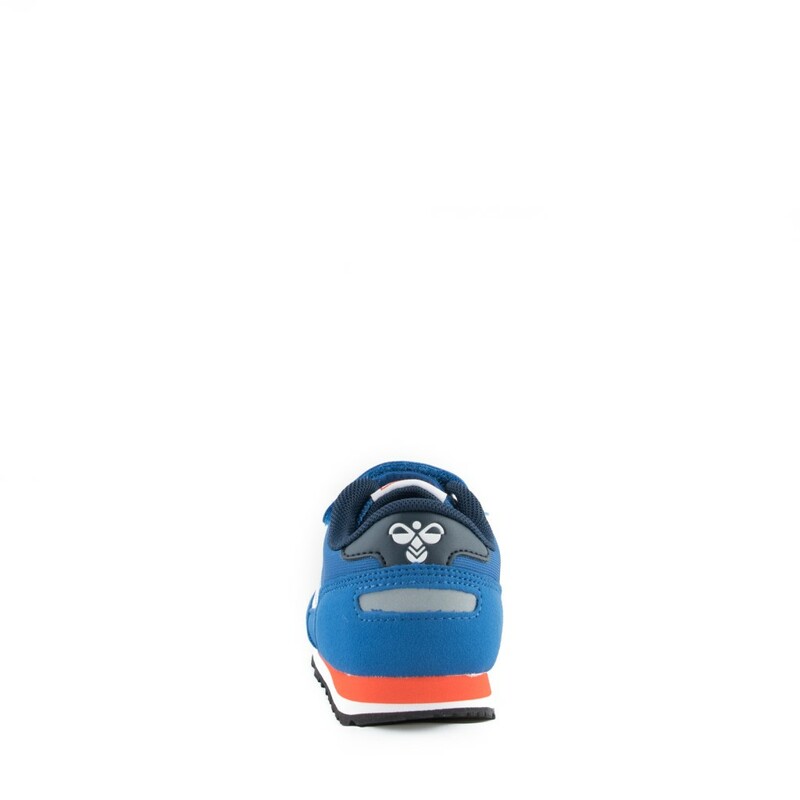 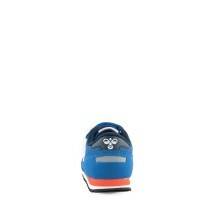 Features velcro fastenings with elastic laces, die-cut midsole and spongy rubber outer sole for superior comfort. 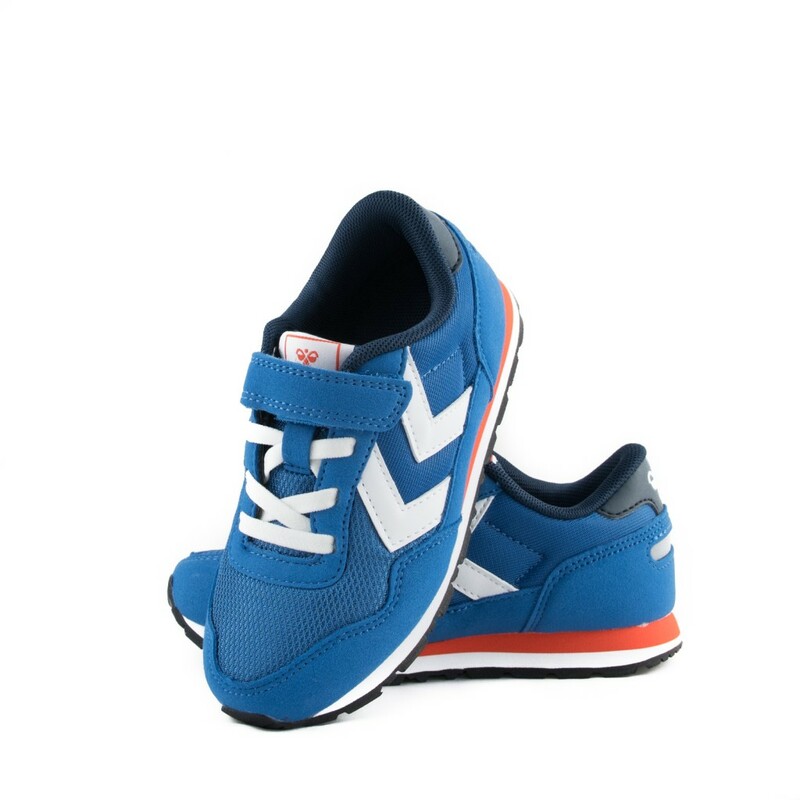 A classic all-round trainer.